This flow gets moving quickly! On the menu: Surya A with side stretch. 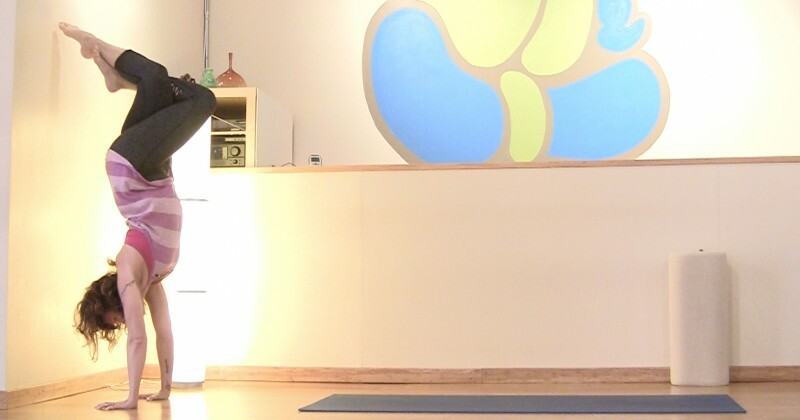 Open hip, knee to nose, knee to tricep elevator x 3, three legged dog, opposite side elevator x 3, 3 legged dog, fallen triangle, low lunge with Side Bend, crippled crab, half Hanuman x 3 breaths, Runners Lunge, open twist crescent, exalted crescent, Skandasana side to side, Prasarita (optional Headstand or handstand) Goddess shoulder drop, Side to side goddess, set up for warrior 2, warrior 2, Side angle, Triangle Abs and compass pose! Yum.